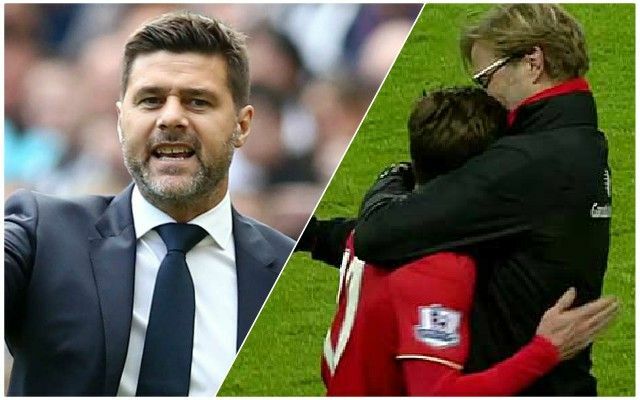 Tottenham manager Mauricio Pochettino says he absolutely loved working with Adam Lallana at Southampton, hailing him as an excellent player. The England international was brilliant in his final season at St Mary’s, convincing Brendan Rodgers to spend £25 million on him. It was that ability that saw the Reds sign Lallana, and what made him a crucial cog of Jurgen Klopp’s pressing machine for the first couple of seasons that the German was in charge. Unfortunately, injuries have hampered Lallana massively for the last couple of years now, and getting him back to that scintillating form looks to be a tough ask. There could be another big moment for him, though, between now and the end of the campaign. He will largely be used from the bench, but his footwork and quality on the ball could yet prove useful in short bursts, as it did when he won a free-kick that led to Virgil van Dijk’s first goal against Watford on Wednesday.